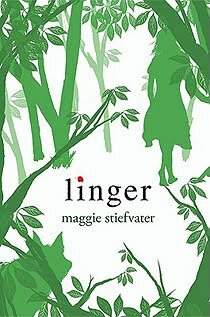 Maggie Stiefvater's LINGER does a solid job picking up, where SHIVER left off. We're already quite familiar with Sam and Grace - our hero and heroine from the first story - and understand the deep complexities their relationship is up against, as they struggle to remain together. We're also familiar with the snarky personality of Isabel - who personally, has completely grown on me with her sharp mind and even sharper tongue. But in LINGER, Stiefvater steps her writing up a notch, with the introduction of a fourth character - Cole - one of the newly transformed werewolves to grace the pack of Mercy Falls...who also happens to be just the right amount of sick and twisted, to give Isabel a run for her money. The addition of the banter between Isabel and Cole, pushed the writing for me - and I found myself flipping forward to see where and when, they would come in next. 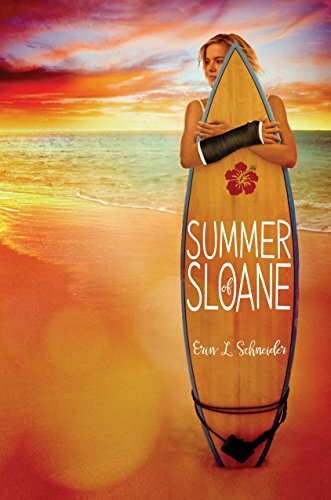 I loved these two characters together - not that I wasn't still enamored with our two MC's- but they offered the all exciting "chase" aspects of a new relationship, back to a story where the main love interests already know they love each other. Stiefvater also does an excellent job weaving in a tangle of emotion, pain, and complexity with each and every character- so much so, that I found myself really disliking her parents for suddenly wanting to "parent". The anguish between Sam and how he deals with what is happening to Grace, is heartbreaking to read - especially after everything they went through in SHIVER to be together. With that being said, I have no doubts Ms. Stiefvater will make things right in FOREVER - the third installment of the series. Net/net - I found the beginning a little bit slow - but that's only because I compared it to what I experienced with SHIVER and how I was immediately involved, right off the bat. However, it didn't take long for the story to pick up to the point, that I wanted to sit and finish it all. Stiefvater's ability to paint such a vivid picture - making me feel as if I was in the room with either of the two couples, at various points throughout the story - completely picked up from that same talent in SHIVER. She does an excellent job in nailing the teen persona - particularly with the boys- making the story and characters 100% believable. I thoroughly enjoyed LINGER and am definitely looking forward to FOREVER. 4 stars for me on this one. For more information on Maggie Stiefvater, check out her web page. Newer PostGetting Out of Your Element - FOLLOW UP!! !